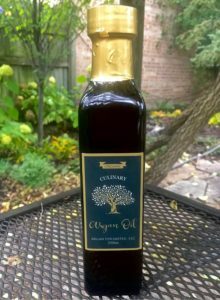 Argan Unlimited is a Chicago-based business started by entrepreneur Daniel Pyne, specializing in the import of certified USDA organic culinary and cosmetic argan oil from Morocco. Argan Unlimited packages the highest quality argan oil sourced directly from the Souss region of Morocco. They offer bottles of culinary argan oil, bottles of skin and hair argan oil and during the holiday season, they prepare “argan butter” – known in Morocco as “amlou,” a mixture of crushed toasted almonds, argan oil and honey. 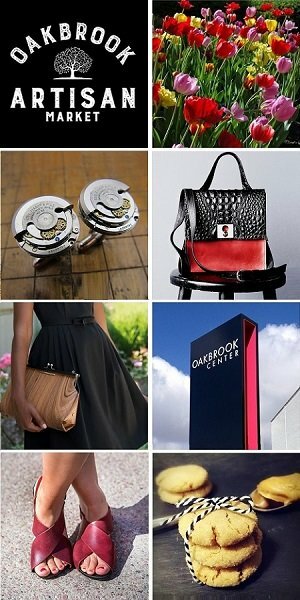 We are thrilled to welcome Argan Unlimited at the Chicago Artisan Market on Sunday, March 10, 2019 from 10am-4pm at Morgan MFG (401 N. Morgan St.), where they will be joined by 110+ top Chicago artisans in food, fashion, home goods + art. Argan oil comes from the the seeds of the argania spinosa tree which grows only in Morocco. The oil extracted from the seeds have been used for millennia by the Berber people of Morocco as a nutrient packed food source and to treat skin ailments. 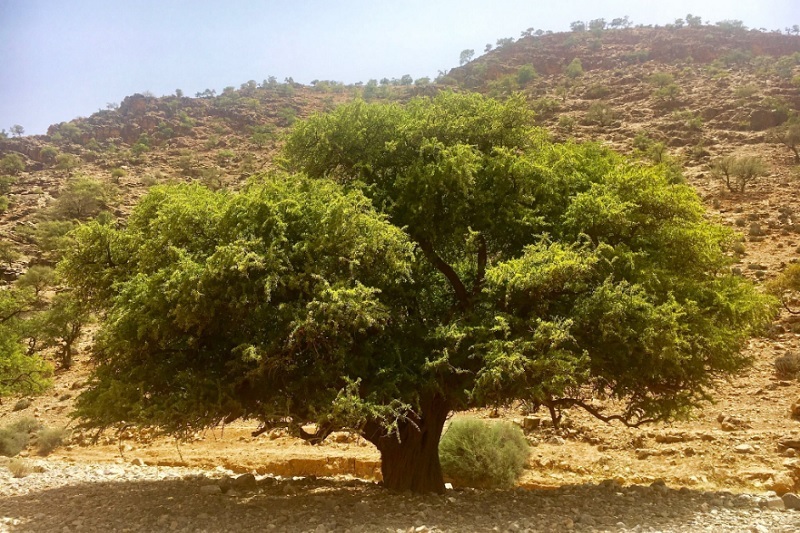 The argania spinosa tree has existed for centuries and is able to survive for several hundred years at a time. It provides shade, food, medicine and now income to the indigenous Berber people who live there. Europeans, and later Americans, discovered the health benefits of argan oil in the early 2000s and started introducing it into cosmetic products for skin and hair. Aside from a small number of discerning chefs, the culinary version of the oil (the seeds for which are gently roasted before pressing) is virtually unknown in the United States as a delicious and nutritious culinary compliment. At Argan Unlimited, they believe that you should try culinary argan oil first and foremost because of its delectably unique taste, and secondarily, because it happens to be good for you – in fact, really good for you!